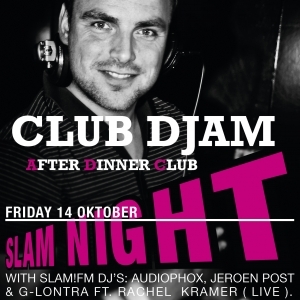 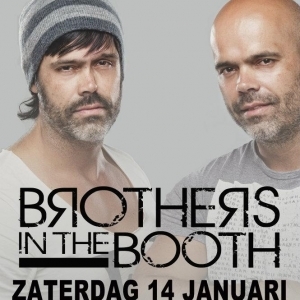 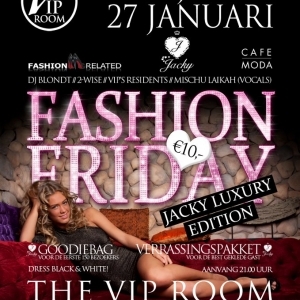 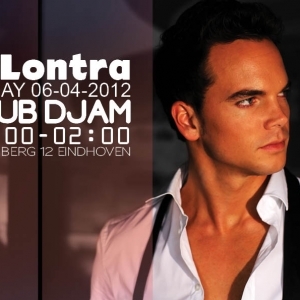 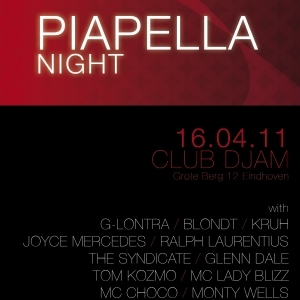 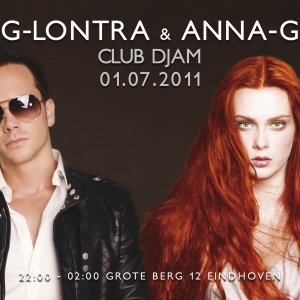 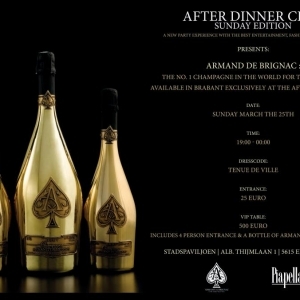 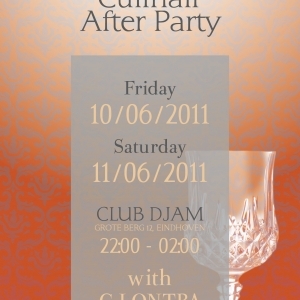 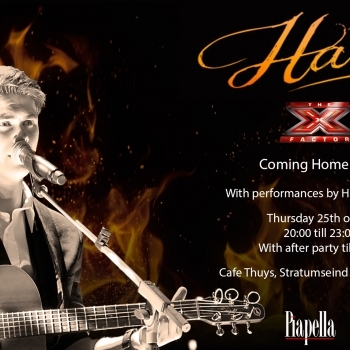 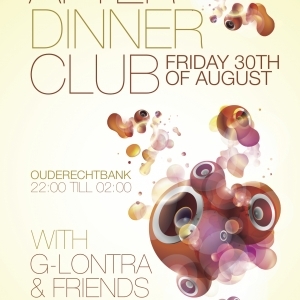 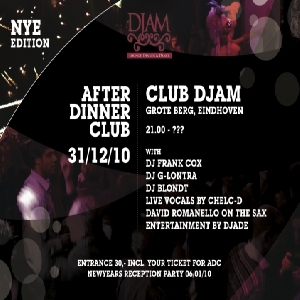 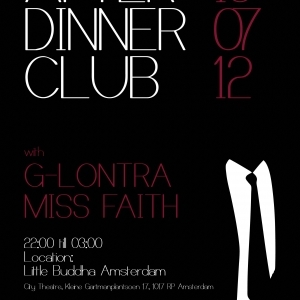 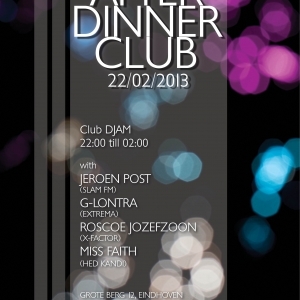 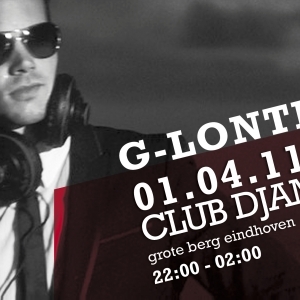 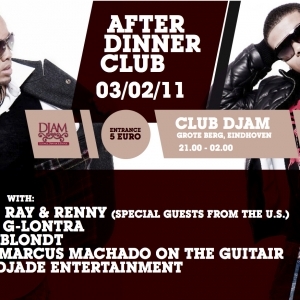 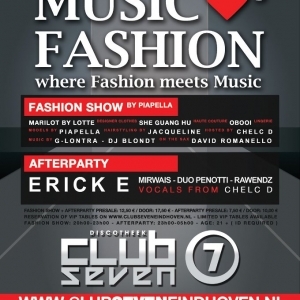 A brand new edition of the "After Dinner Club"
DE AFTER DINNER CLUB IS TERUG!! 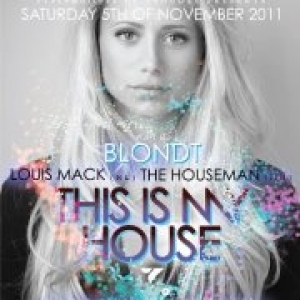 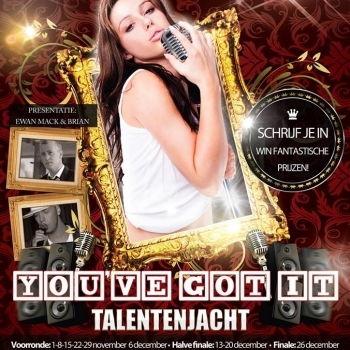 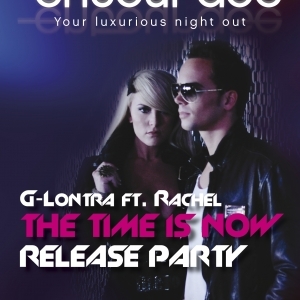 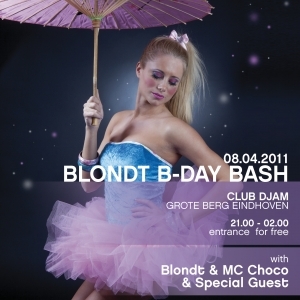 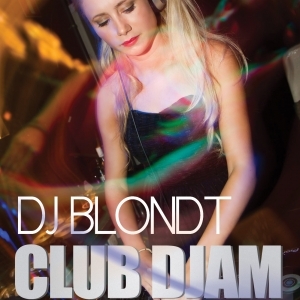 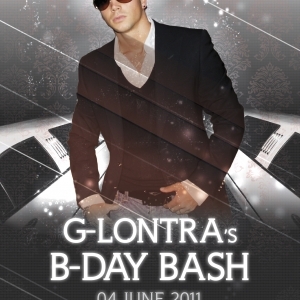 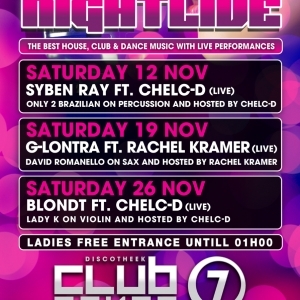 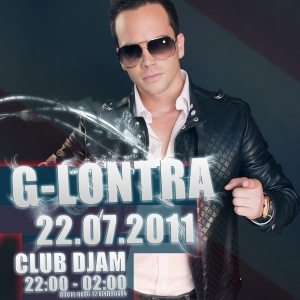 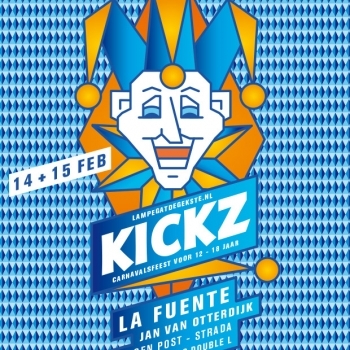 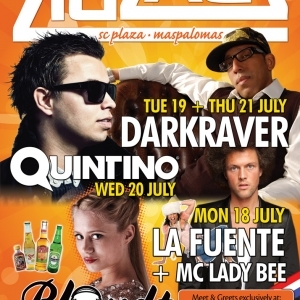 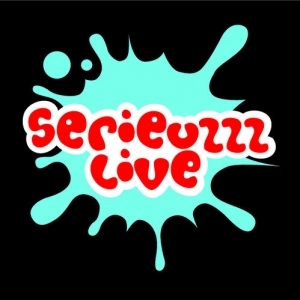 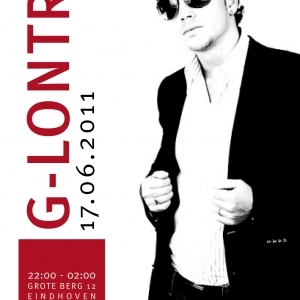 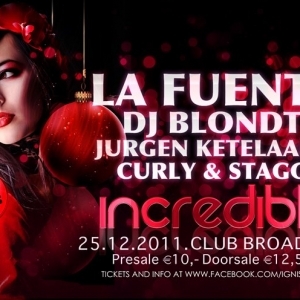 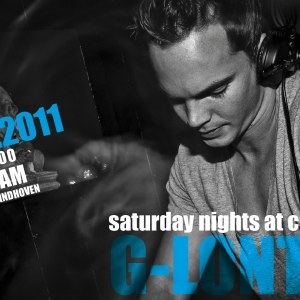 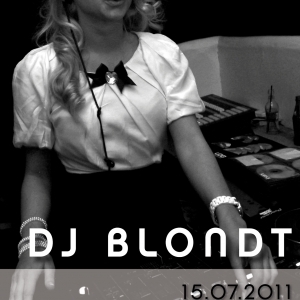 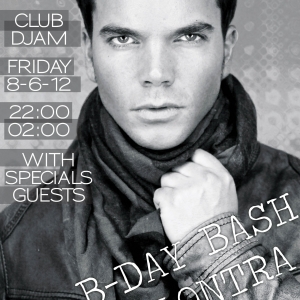 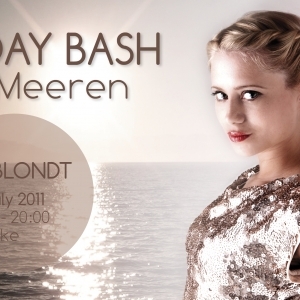 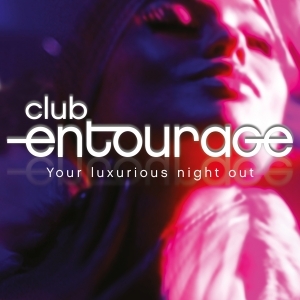 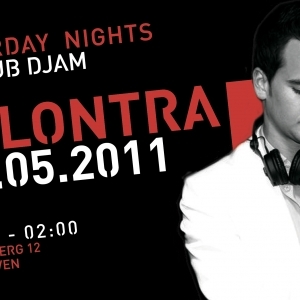 The best house, club & dance music with live performances! 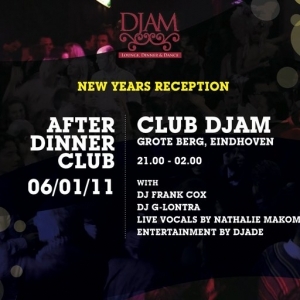 After Dinner Club New Years Reception 6th of January!